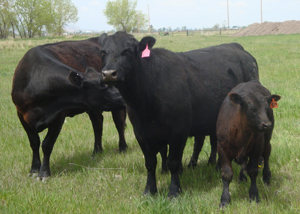 to beef cattle ranchers in the Midwest. 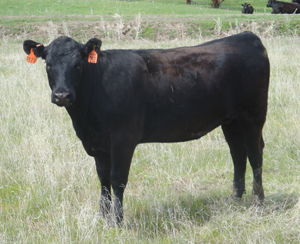 Utilization of DNA testing is used to cultivate and deliver heifers with optimal traits. 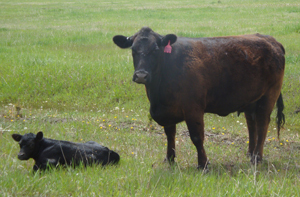 Careful sire selection enables us to produce heifers that calve easily and unassisted. 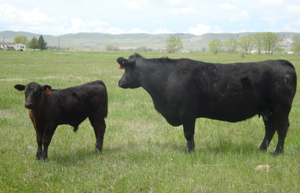 The breed back on our heifers has historically run between 95-97% with numerous cases of 100%.